Hank is a long time technophile, and loves learning and helping other learn about technology in exciting ways. His experience in IT is wide and varied including web/database development and infrastructure engineering. After many years away from “code”, he fell back in love with algorithms and IDEs when he discovered Python and how much fun coding had become (goodbye Java!). 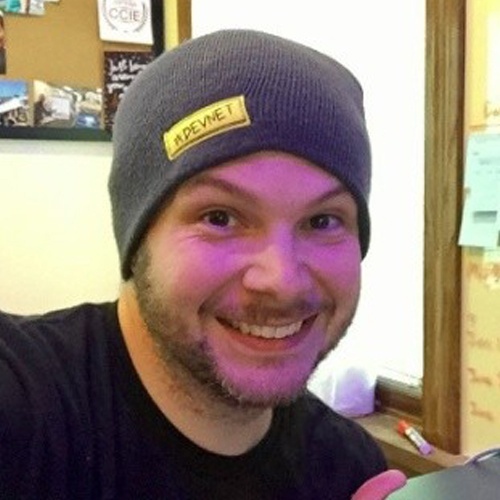 Hank’s day job is as a Developer Evangelist and Advocate with Cisco DevNet where he gets to work in the land of network programmability and NetDevOps! Session: Dude, You Put DevOps In Your Network? NetDevOps! We're going to blast through the hype and buzzwords and get to the meat of what NetDevOps should mean to the industry. Join us as we face down the "Culture of Fear" that has permeated networking, and embrace a "Culture of Change" that NetDevOps promises as make "Network as Code" a reality!